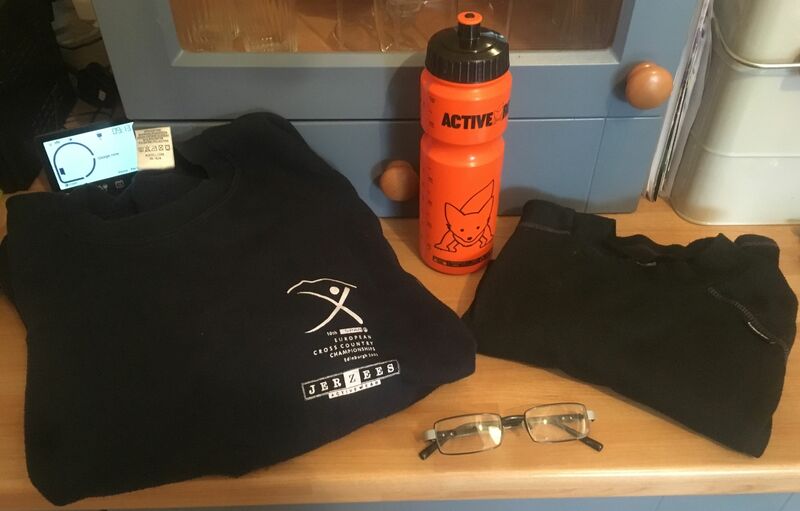 There were a few items of property recovered from the tents and course after Saturdays Scottish Masters XC. Most significantly a pair of glasses. If any of these items may be yours please don’t hesitate to contact someone from the club here.